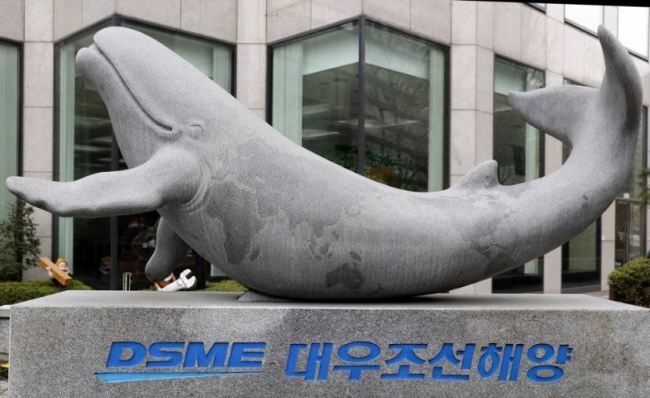 South Korea's antitrust watchdog said Wednesday that it has fined Daewoo Shipbuilding & Marine Engineering Co. 10.8 billion won ($9.6 million) for violating laws on subcontracting as it referred the company to prosecutors for further investigation. The world's second-biggest shipbuilder by sales is accused of not having delivered contract documents to 27 subcontractors before they began their work, the Fair Trade Commission said. The watchdog has launched similar probes into Hyundai Heavy Industries Co., the world's largest shipbuilder by sales, and Samsung Heavy Industries Co., the world's third-biggest shipbuilder by sales.